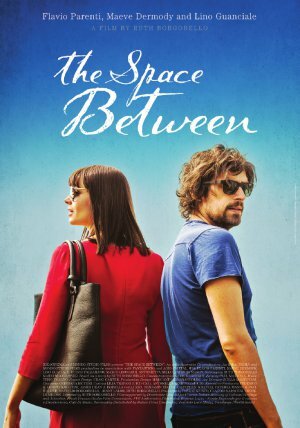 Set in Northern Italy, the film tells the story of Marco, a 35 year old ex-chef who has long given up on finding his place in the world and yet finds it in an unexpected place. having moved back to his hometown, Udine in Northern Italy to look after his ageing father, Marco has grown comfortable being uncomfortable. When a life changing event turns his world upside down, Marco is brought into contact with a spirited young australian woman, Olivia. Olivia is the direct opposite to Marco. Uncomfortable being comfortable, she has left her own hometown to rediscover her roots and transform her life. Olivia reignites in Marco a desire to change his own life and once again pursue his passions, helping him navigate the space between dreams and reality, loss and hope.